I totally get the fear on this one from time to time. 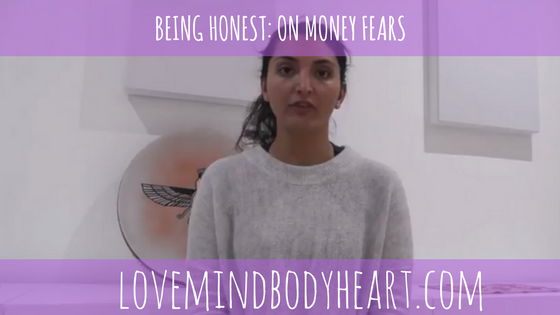 As somebody who has worked their way up in a full-time role, then taken the leap into part-time and running my own business (and ultimately being purely a business owner with no back up plan) – I can definitely relate to the range of money and abundance fears that come our way. I’m personally at the point of taking more of a leap into my own business, which is fantastic but also terrifying at the same time. 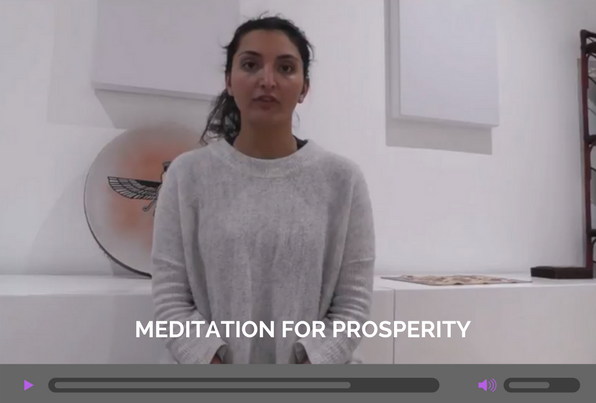 I find myself wondering what I’ll do if for some reason class attendance drops or people don’t sign up in the way I expect for my online programmes, even though they are all growing from strength to strength every day. It’s so easy to get paralysed by fear and that fear can lead to us not doing the things that we need to do to grow. As Iyanla Vanzant says, courage is the ability to do what you need to do before you are forced to do it. But, wow, is it scary to actually execute on that. 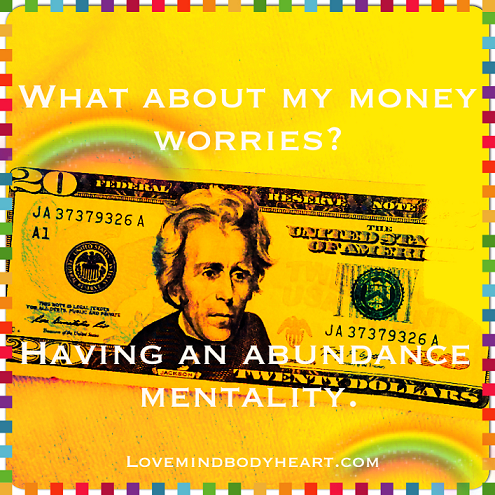 For some of us it’s worry about where funds are coming to come from on a day to day basis, for others it’s not being prepared for that emergency we might need money for, and for some it’s a fear of getting to the next level (or being deserving of it). Wherever we are this fear can be paralysing and finding ways to move foward are key to our personal and spiritual growth. 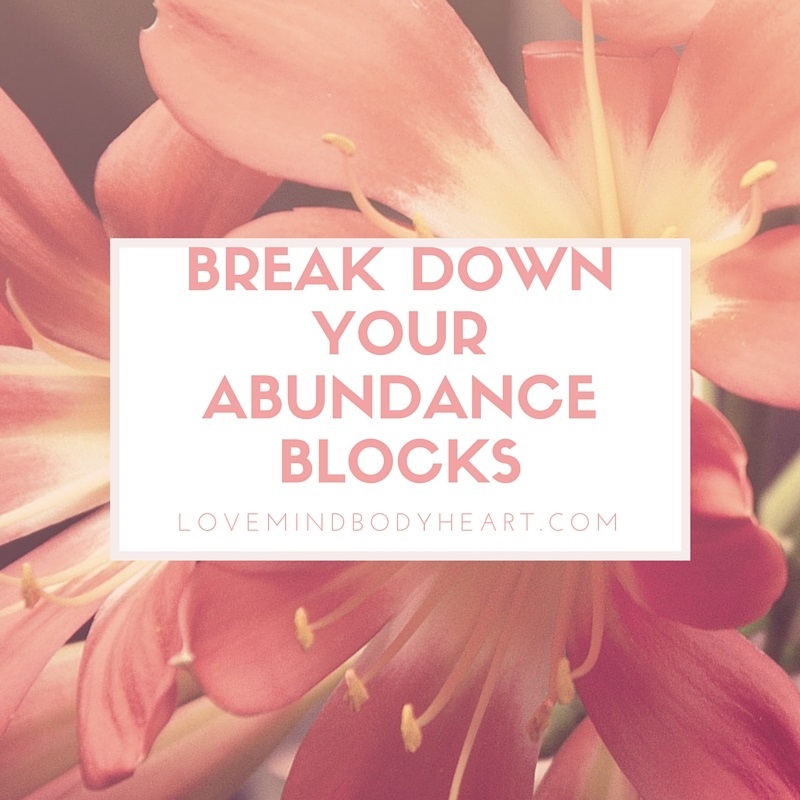 Remember, in Blissful Life Yoga our theme in March is MONEY & ABUNDANCE, so if you enjoyed this exercise why not dive a little deeper with me for just $11/£9 per month? Join us for as long or as little as you like. 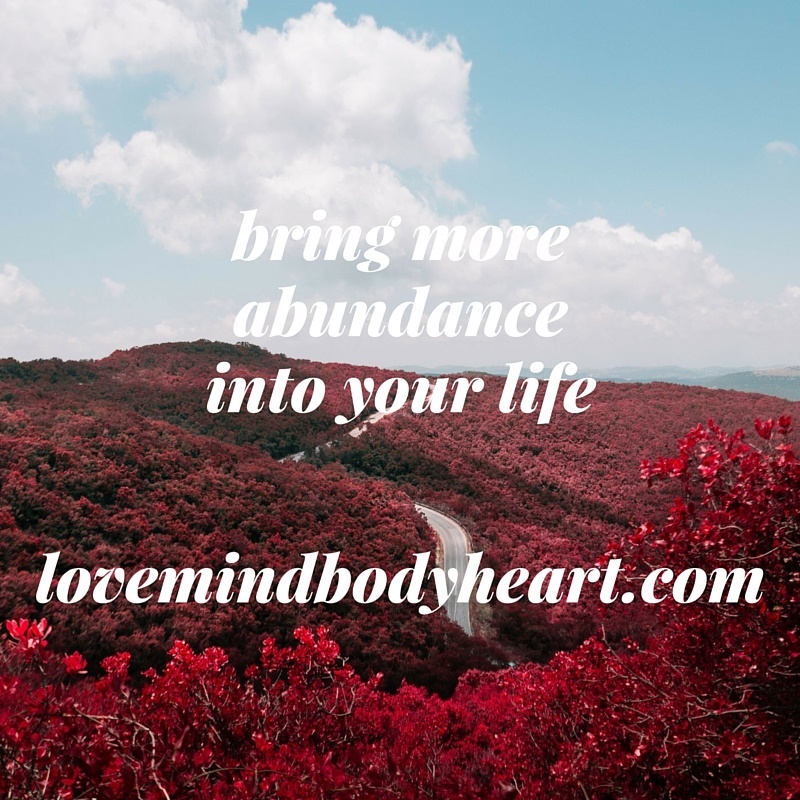 All of these are available in Blissful Life Yoga, and you can choose to subscribe for just $11 per month (the value of everything in there is well over $1500 with tens of yoga sets, audio meditations and e-books on top of those listed here), and unsubscribe anytime. No strings attached. P.S. Are you local to Berkhamsted, Herts, UK? Check out my upcoming workshops and classes here.